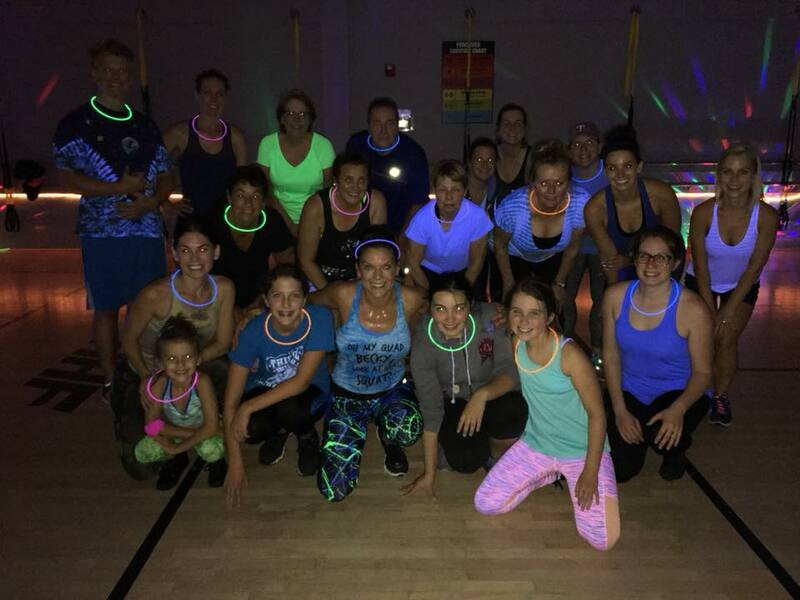 Becky hosted a special Zumba class tonight! How fun does this look?! Killer cardio work out and we also incorporate muscle toning in a handful of our songs too. On the average you burn 600 to 1000 calories a class. 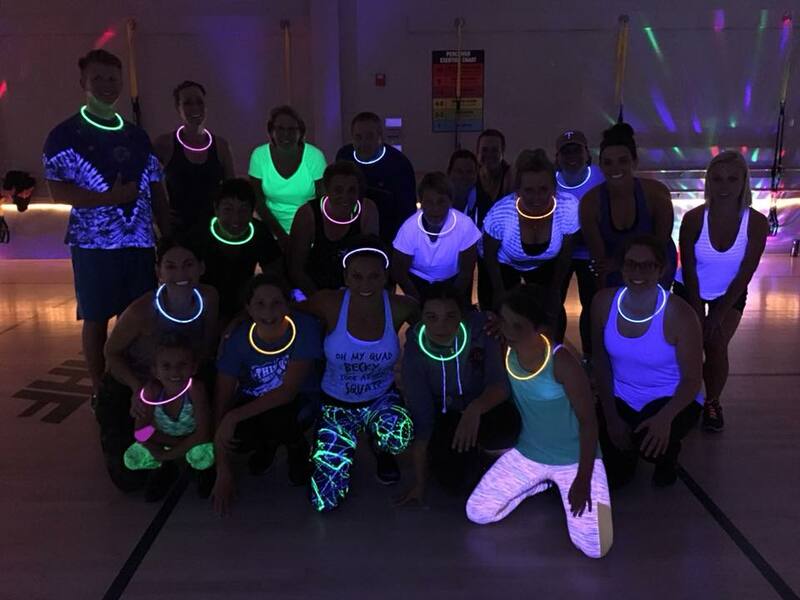 Lights are out and no worries if you miss a few steps, we just call those personal solos!!! https://i2.wp.com/www.hampsteadhealth.com/wp-content/uploads/2018/11/zumba-fun-092418.jpg?fit=300%2C300 300 300 Admin http://www.hampsteadhealth.com/wp-content/uploads/2016/05/Hampstead-Health-Fitness.png Admin2018-09-24 18:45:592018-11-15 18:55:06More Zumba Fun!